2. Sonny Minder (@SonnyMinder) x Charles Mansen x Fresh Boy – Ride Wit Me! Come celebrate with Alpha Boy Musik artists Sonny Minder, Charles Mansen, & Freshboi as they release their long-awaited debut compilation mixtape, Birth Of A Dynasty. 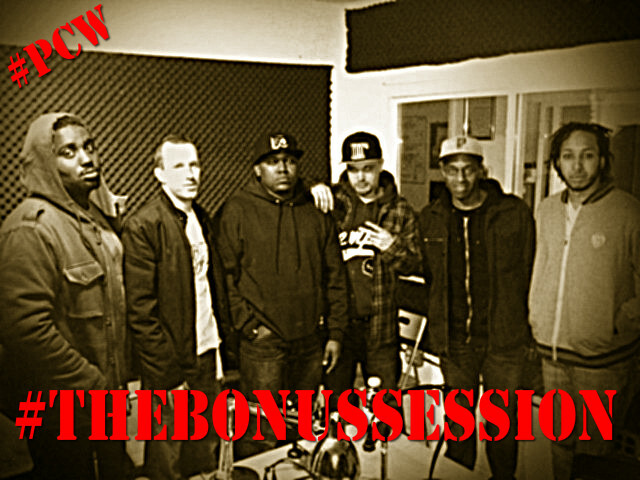 The cd features production from Bam Henderson, Kace Beats, and Shane Eli.